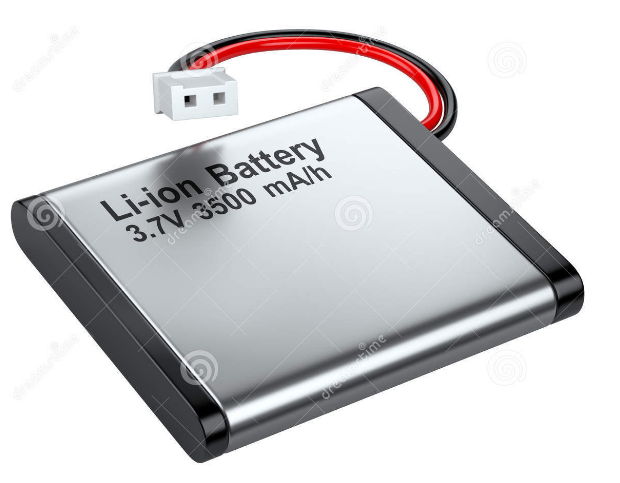 I'm planning to use lithium ion batteries to power GPS trackers PCB that I've designed. I'm struggling with how to connect it to my PCB both as a final product and for prototyping? Also are there special precautions I should take care of when it comes to those batteries? shall it be protected? mercury or explosions precautions? Also sometimes they specify that a certain battery is mainly designed for flashlights, does that mean it wouldn't work well with my trackers? 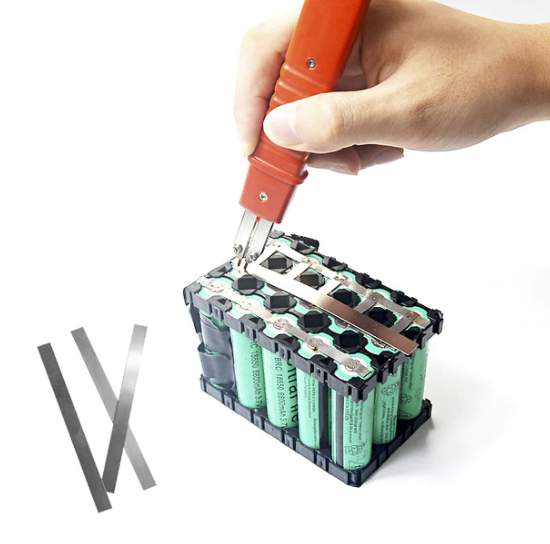 How batteries are made? Here is a step-by-step description of a process, that is typically used in making production-level assembly. 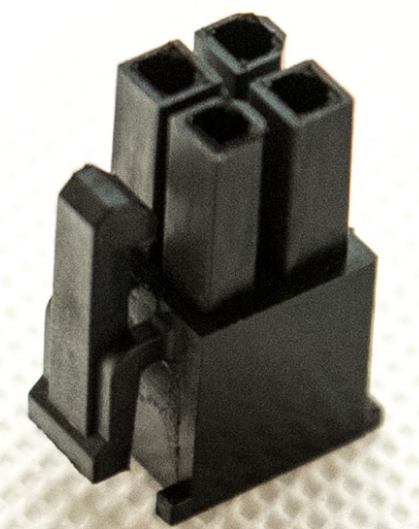 Contact terminals' have to be insulated, to provide user's safety - he cant be able to short circuit something with metal terminals hidden in plastic. 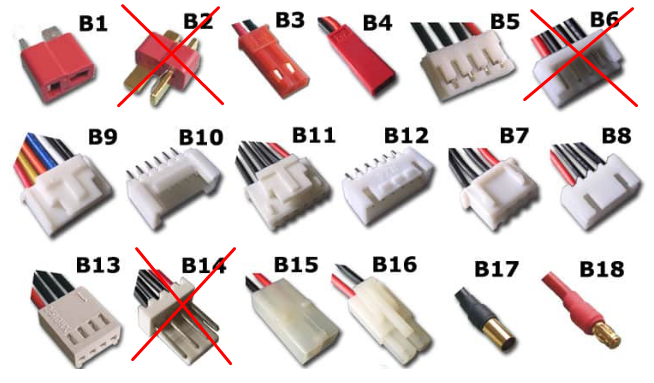 Think about polarity reverse - DC polarity forced connection to be kept in strict right order, connector must be "connectable only in one way". Think about power demands: Actually, I meant "current that your contact can survive, without excess heating and oxidating"
Wrap assemled thing to insulation: gurantee maximum operation and maintenance safety! And that's almost ready to deploy! Satisfy ambient conditions for safe and healthy operation. Read about batteies, better kept at 3.8V and 5-10 degrees celsium. Most cycles and battery life you will get at 20-50% DoD, charging it to 4.0V and discharging not less than 3.7V. 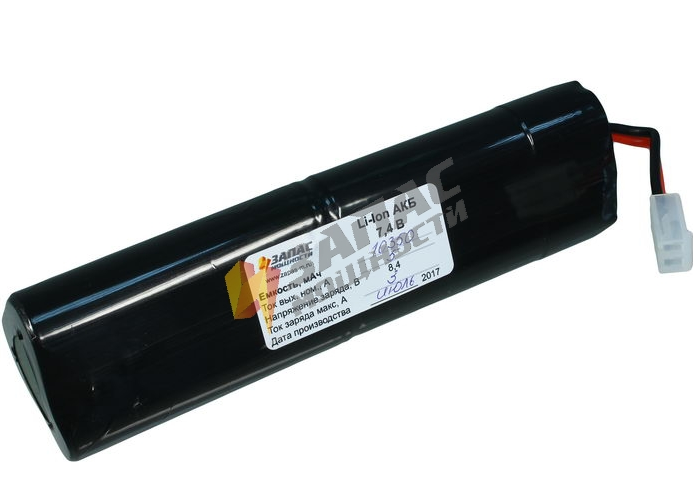 Dont discharge less than 3.3-3.6V (capacity loss), dont overcharge over (4.2-4.3V) will overheat and catch fire. Its danger to use in high humidity areas; Also when over +40 degrees Celsium, and less than -10 degrees for long time. Be careful, read manuals and specifications. Think, read, research, design, discuss before doing. Avoid dangerous things. 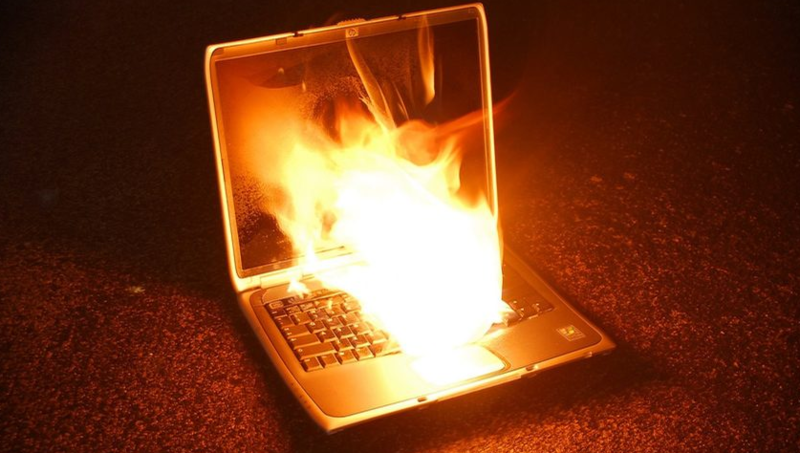 Lithium is extremely flammable, could easily produce directed high-temperature flame jets. That can burn skin or eyes out, if was threated without care. Not the answer you're looking for? 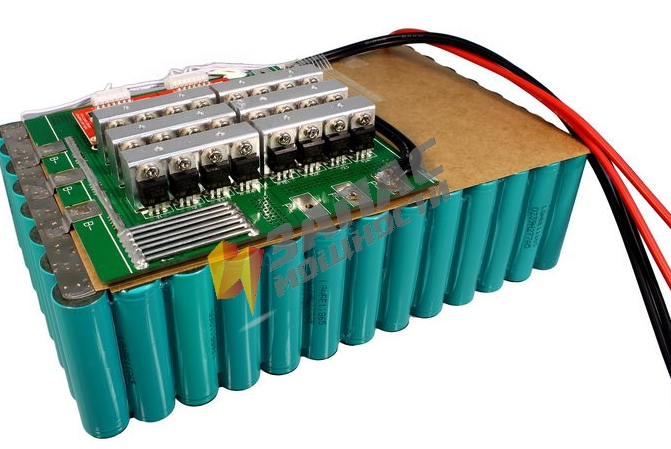 Browse other questions tagged batteries pcb pcb-design lithium-ion gps or ask your own question. Are these pcb layouts good? 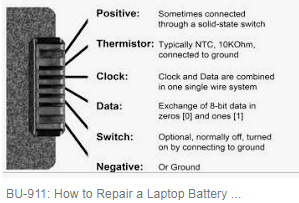 How to charge lithium ion battery? What Caused Hoverboard Lithium Ion Fires? 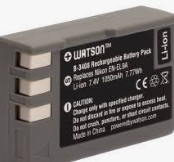 Can I store lawnmower Li-Ion batteries in cold storage during the winter?